If you’ve had one, you know—a migraine is so much more than a headache. Patients with migraines often report that they get in the way of their day-to-day lives, forcing them to cancel plans, stay in bed and call in sick. 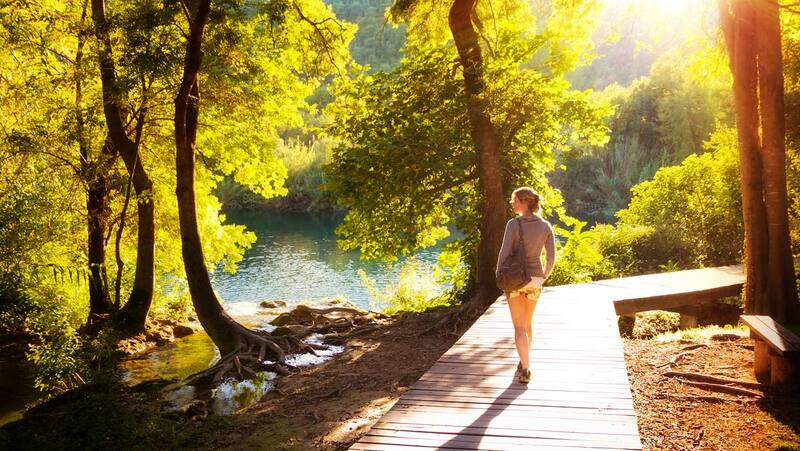 Here’s how we help our clients–like the ones below–become migraine-free, naturally. We’ll ask you questions centered around the common causes of migraines. Also, what makes it better and worse, what you’ve tried already, and any diagnoses you’ve gotten from your doctor or other practitioners. 2. Identify the location and nature of the pain (sharp, dull, burning, etc). This is essential for helping us select your acupuncture points (link to How we select post). This will help us discover key factors that may be playing a role in your condition. Based on the information from your new patient appointment, we will construct a treatment plan that is customized to your specific needs. 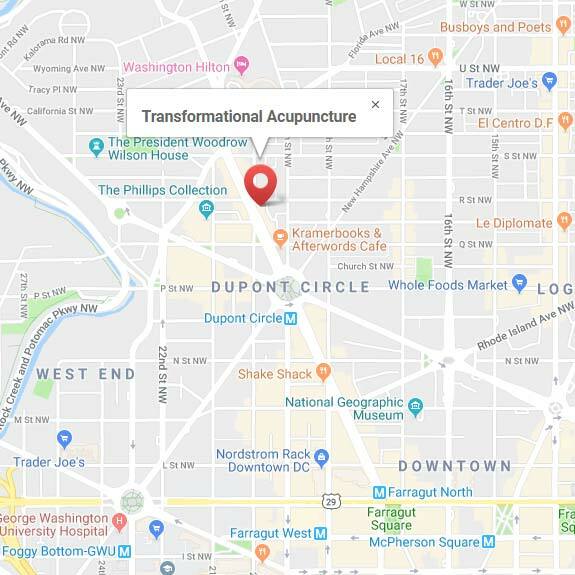 One of the things we’re passionate about here at Transformational Acupuncture is helping you identify and address the root causes of your symptom, in addition to alleviating the symptom itself. This will give you the best chance of a long-term, sustainable recovery. Some of these are treatments we’ll suggest you do at home. And when needed, we will collaborate with other practitioners and specialists to enhance your care. If you’d like to schedule a consult or a first-time appointment, you can give us a call at (202) 297-7404 or schedule online. 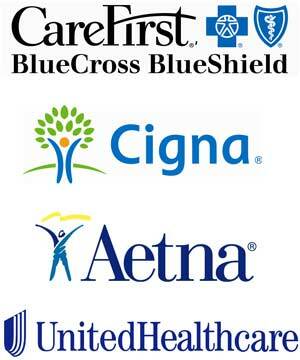 Have insurance with Aetna, Cigna or BCBS/CareFirst?